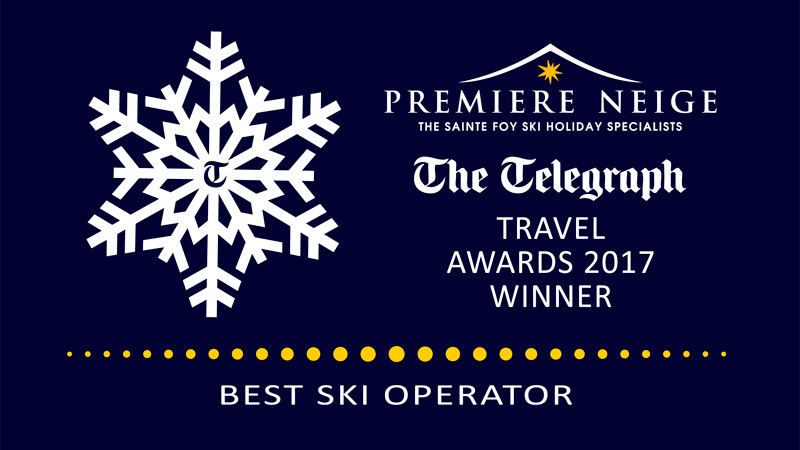 Première Neige are incredibly proud to have been voted The Best Ski Operator by the Telegraph Travel Awards. This accolade is especially important to us as it was voted by you, the public. 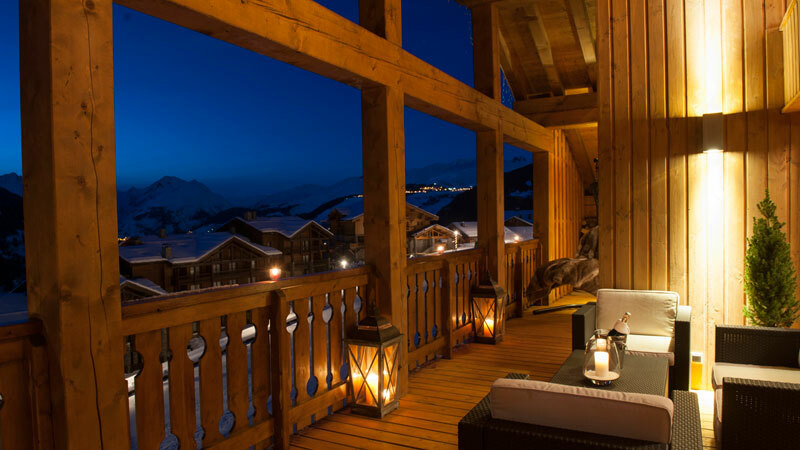 “Luxury holidays are one of the key growth areas in the ski market. 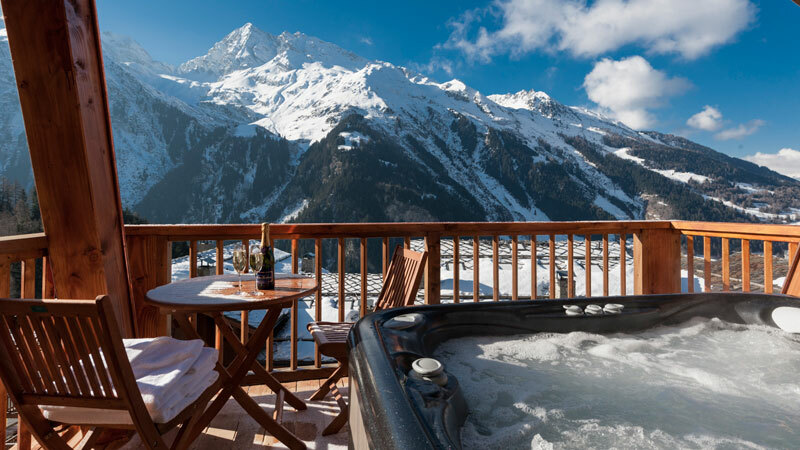 Première Neige has successfully met this demand with its collection of expertly selected chalets and self-catering apartments in the small French resort of Sainte Foy without pushing the price beyond that which many holidaying skiers and families can afford. Sainte Foy’s base village has grown considerably since lifts first opened in 1990, and Première Neige, founded in 2001 and the first chalet company to specialise in the resort, has grown with it and responded to skiers’ changing needs. The level of service is impressively high and other welcome touches include hot tubs on balconies, high-end bathroom products and top-quality bed linen and towels. The South Face Catered Chalet. Premiere Neige. Première Neige now offers seven catered chalets, chosen for their location, striking interiors and impressive Alpine views. Imaginative catering and well-selected wine, mean the quality is high. 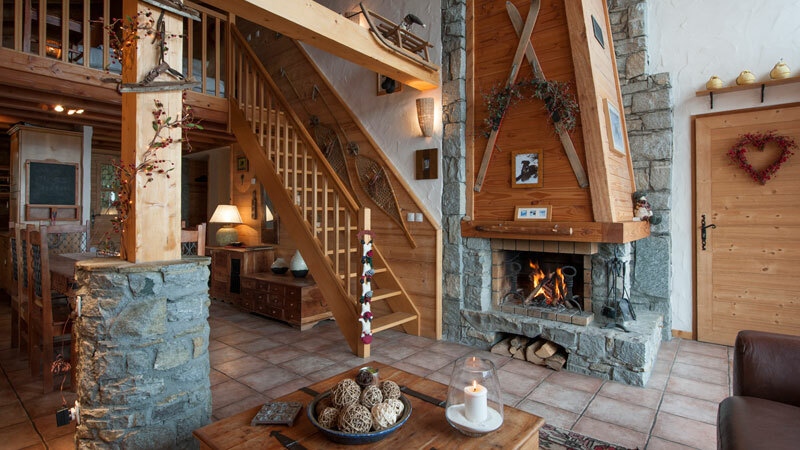 Première Neige’s 24 self-catering properties are geared towards comfort with features including log fires, saunas and satellite TVs, and benefit from the company’s trademark service. In a survey culminating in over 87,000 responses, The Telegraph readers voted on their favourite travel destinations, operators and experiences. The findings were revealed at the 2017 Telegraph Travel Awards, in a record-breaking year which has seen the most respondents ever. The survey confirms its place as the world’s largest customer survey in travel. By visitor numbers, Telegraph Travel is the tenth largest travel website in the world. Established in 1998, the Awards are among the longest running and most prestigious in the industry. They give readers a voice in recognising those in the travel sector who they feel have made the biggest impact over the last year. This makes the accolade even more prestigious for Première Neige. At an awards ceremony held in central London co-hosted by Mariella Frostrup author, broadcaster and Travel writer the Telegraph Travel Survey winners were announced. Telegraph Travel has unrivalled expertise and reader trust. It has the biggest print sections in the world and more expert digital content than any other UK travel brand. By visitor numbers, Telegraph Travel is the tenth largest travel website in the world.